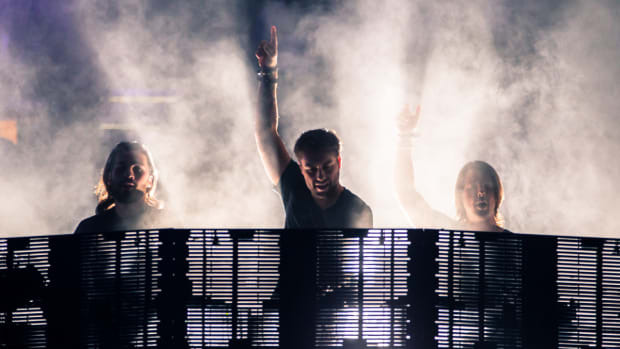 Are Swedish House Mafia Tomorrowland 2019 Headliners? Rumors abound that the iconic trio will unite to celebrate the festival's 15th year. The rumor mill has been flooded with speculation throughout the past few months of where legendary electronic duo Swedish House Mafia, would be playing now that they are officially back together. They fueled said rumors with a hidden source code on their website that displayed a list of dates assumed to be their upcoming tour. The newest date revealed is theat of Tomorrowland: June 20th, 2019. 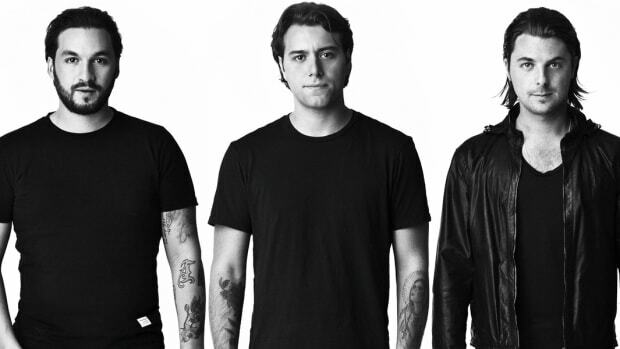 According to inside sources who spoke to Your EDM, Axwell, Sebastian Ingrosso, and Steve Angello will headline the three-day festival set to take place July 19th-21st and 26th-28th. Though it&apos;s not officially confirmed by the Tomorrowland team, they also have not denied the report. Back in February, Sebastian Ingrosso let it slip that they would, in fact, perform while being interviewed on Tomorrowland&apos;s newly launched One World Radio. The news was first covered by DJ Mag Germany but has since been taken down. It&apos;s likely, however, it was removed because the information is still to be kept under wraps. The few dates that have been confirmed by the famed trio are in Stockholm, Mexico City, Helsinki, Seoul and Daresbury in addition to performances at Ultra Europe and the Singapore Grand Prix. It&apos;s only a matter of time until we finally answer the pressing question: will Swedish House Mafia be a Tomorrowland Headliner? Did Martin Garrix Give Up Tomorrowland Closing Duties to Swedish House Mafia? Steve Angello said they would play Tomorrowland "by any means necessary." 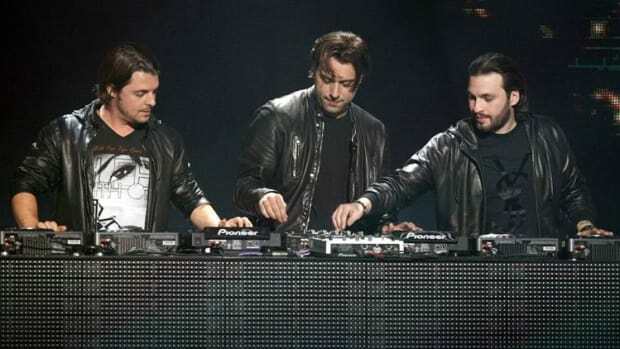 Will Swedish House Mafia Be Making An Appearance at Ultra Europe 2019? Billboards have been popping up around Split, Croatia.